We are delighted to announce the opening of our middle school! 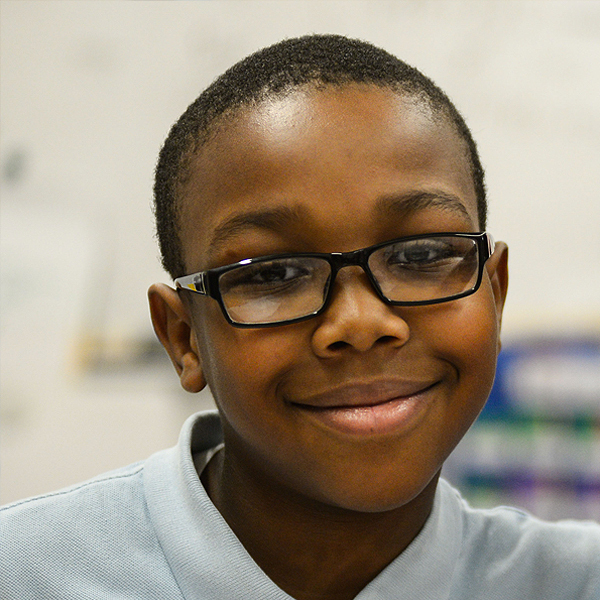 Harlem Hebrew Language Academy Charter School provides its students with the academic and personal foundation necessary to successfully pursue advanced studies and achieve continued personal growth as ethical and informed global citizens. The October 2018 Menus have arrived! Click the links below for the breakfast, lunch and snack menus! Click HERE to see the menu. 0 0 Deb Levy Deb Levy2017-11-02 09:41:522018-10-09 13:11:26October 2018 Menu!